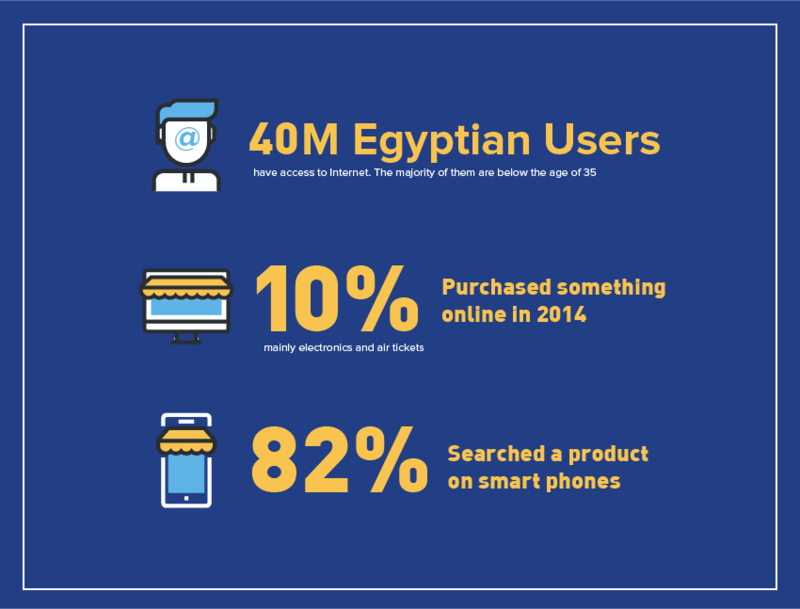 40 Million Egyptians have access to internet, around 10% of them purchased something online in 2014, mainly electronics and air tickets, the majority of Egyptians are below the age of 35. Google announced that 82% of smartphones users in Egypt researched a product or a service on their phone. Despite all of this the eCommerce penetration in Egypt is still very low for many reasons. Users here in general still don’t trust online purchasing, no clear regulations were announced from the government yet to protect online buyers and sellers, many Banks don’t offer to their customers the ability to buy online using their credit cards, etc..
One of the major challenges for merchants to sell online is how they will get paid, Cash on Delivery is still on the top of all other payment methods in Egypt, but with the rise of new online payment gateways, it is expected that in 2016 Egyptian online buyers will start to make online payments more than before. 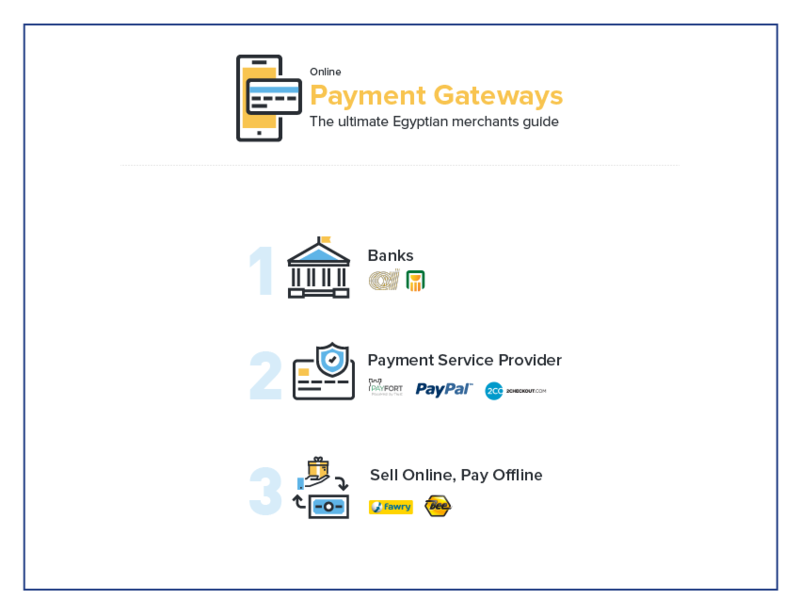 In this article we’ll highlight the available payment gateways in Egypt to help Egyptian merchants find the best solution to get paid. An acquiring internet payment gateway that will provide merchants and their clients a secure online payment process by accepting MasterCard, Visa and other major credit cards. Built on top of MIGS (MasterCard payment gateway), AAIB has been the preferred payment gateway for merchants for a long time. The good news, they started to support 2.5-Party Payments Integration Model (Merchant Hosted with 3D Secure) as well as recurring payments which will be a perfect solution for merchants with a subscription-based model. AAIB has been in the acquiring business since the early 80's which allowed them to gain extensive experience and maintain exclusive long standing relationships with reputable prime merchants. National Bank of Egypt provides this service since 2002 to allow merchants to accept online credit card payments, like AAIB, the National Bank of Egypt uses MIGS (MasterCard payment gateway) in addition to Cybersource (VISA payment gateway). As one of the biggest banks in Egypt, NBE is trusted from merchants and buyers, till now NBE provides only 3-Party Payments Integration Model (Bank Hosted Payment Page), with the ability to customize a little bit the payment page to match the merchant branding. 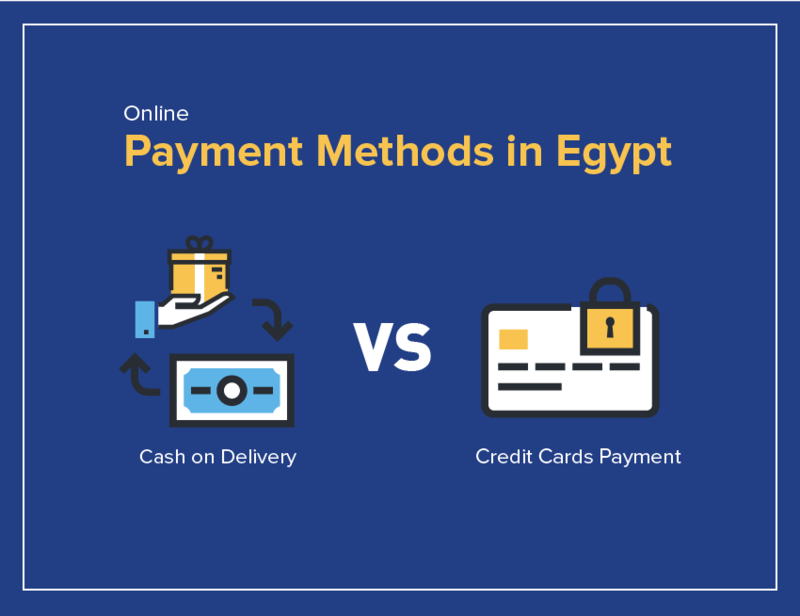 Using a bank gateway to get paid is the most widely used solution in Egypt, the customers in Egypt trust banks more than any other payment gateway. Both banks mentioned above apply almost the same rates and fees and they are using similar technology. AAIB has presented new solutions as mentioned, but no doubt NBE will be providing the same features soon. Both banks charge you a monthly subscription plus a percentage from each transaction. Online Payments: merchants can accept online credit card payments globally to more than 80 currencies, with their one page checkout no redirection to a third-party site is made which increase conversion rate as well as eliminating shopping cart abandonment . Pay@Home: A collection service made by Payfort where the customer place an order on the merchant’s website then Payfort contact the customer and send an agent to collect the payment and instantly the merchant is notified that payment is done. A good solution for users who don’t want to pay online. 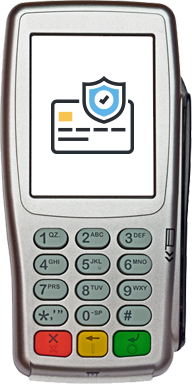 Pay@store: Another way to receive money, after placing an order on your website, payment voucher is presented to your customer which he can use to pay at the nearest store with a Fawry machine, and merchant will be notified once the payment is done. Installments: A unique feature in Payfort is Installments, where customers can pay for their purchases on monthly installments, without contacting the bank and directly from your website. This service works only with 2 banks in Egypt now, but Payfort is working to get it working with more and more banks..
Last May the giant payment gateway started to let Egyptian merchants accept online payments from 203 different countries around the world. For the first time Egyptian merchants can now sell their products globally and withdraw their money to any local Visa card. Paypal allows merchants to get paid from their customers through their Paypal accounts or through credit cards. Paypal is very easy to integrate with any eCommerce website thanks to its plugins and extensions for all major eCommerce platforms like WooCommerce and Magento. Also Paypal have a solution for freelancers, as they can send online invoices to their customers via email. Hosted Checkout: a simple payment form that gives customers the appearance that they are still on your site while providing all the benefits of a hosted checkout solution. Payment API: Fully control your checkout experience from the beginning to the end. With the new Payment API, 2Checkout empowers you to include their payment processing power directly into your website. Online shopping carts: 2Checkout partners with most of the popular online shopping carts and invoicing systems for simple integration with 100+ integrations available. If your main concern is technology, user experience and easy integration, then PSPs are your best solution, they provide APIs and plugins for most of the eCommerce platforms and invoicing systems, their support is much better than banks. Paypal and 2CO don’t charge you any monthly fees, they charge you a flat fee + percentage from each transaction, Payfort charges a monthly fee (they have 2 plans) in addition to a percentage on each transaction. Bee specializes in providing fast, easy and reliable Payment Solutions for a multitude of services. Like Fawry, Bee is another solution that let your customers purchase from your website or mobile application, then they’ll be provided a voucher that they can use to pay at the nearest store that have Bee machine, and through integration you’ll be notified instantly to proceed with your customer’s order. Fawry and Bee are the best solution for customers who don’t have credit/debit cards that can buy online, as well as teenagers. Both have a wide network of collection points around the country. They still have a lot of improvements and new features that shall be done. Choosing which payment gateway to include in your website / app depends on your target customers class, age, gender and location as well as the type of the product or service you provide and other factors, make sure to study all the alternatives and choose what serve your customers and your business best. If you need any assistance or advise choosing a payment gateway feel free to send all your questions to cherif@viral21.com and i’ll be glad to reply to your questions and assist you in choosing the best payment gateway for your website.